Animation Heart Electrocardiogram. This project can be used for medical presentations, promotional videos, TV programs and other purposes to strengthen visual effect. The red heart beats by the tree and more hearts move in the background. The red heart pulses into rhythm, and another red heart of different sizes dances against the background. 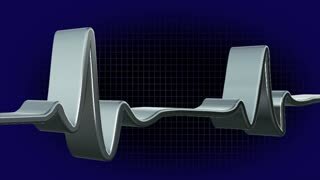 Abstract animation of heartbeat blue line on display on a grey background. Concept of health. 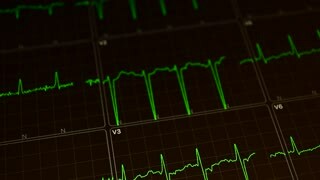 Abstract EKG Monitor showing heart beat on grey background. 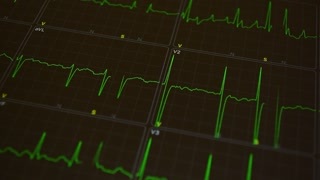 Electrocardiogram green pulse waves in motion. Angina animated word cloud, text design animation. Visualization of a pulsating heart with ECG waveform. Cardiogram. 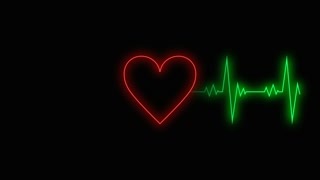 Green heart beat line. 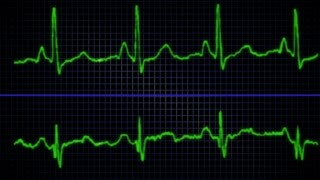 Heartbeat ECG. 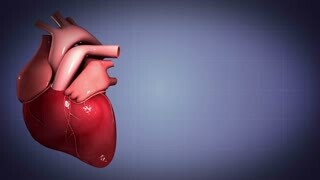 Heart trace. EKG Line / EKG Monitor / EKG Machine / Heart Health. Red ECG monitor shows the heart beat. The heart stops for three seconds and starts again. Abstract HeartBeat Cardiogram on Blue Background. Animated Seamless Looping Motion Design.